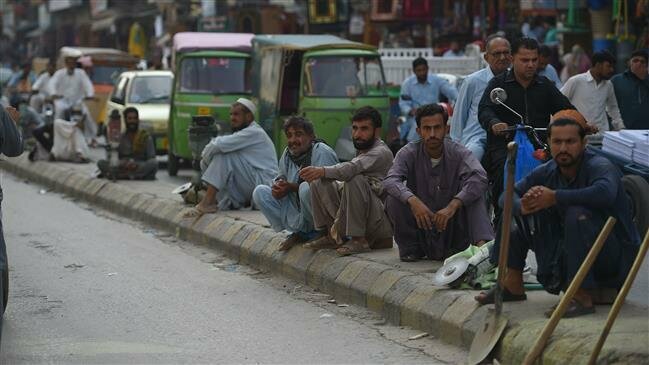 Pakistan has reached an "agreement in principle" with the International Monetary Fund (IMF) over a bailout program and expects to formally secure a rescue package later this month, a Pakistani minister said on Monday. “Technical details and formalities will now be finalized during the IMF’s staff level visit to Pakistan later this month,” Azhar added. The central bank forecasts growth at 3.5 to 4 percent in the 12 months to end-June, well short of a government target of 6.2 percent. The IMF paints a gloomier picture, predicting Pakistani growth of 2.9 percent in 2019 and 2.8 percent the following year.